Doesn't it seem like no matter the size of your house or the number of closets, there's never enough storage? Frustrating! Yet when everything has a home, it’s so much easier to pick up, clean up, stay organized, and feel more sane about your living space. With the right storage solutions in place, it’s just so much easier to not only organize your home, but keep things organized for longer, too. Back when I got my first apartment, I quickly realized there was hardly any storage to be found—very little closet space and hardly anything in terms of cupboards. Most of the storage I had was in bins, boxes and shelving that I brought in myself. So when we finally moved into our home, I felt like I hit the storage jackpot! But then, of course, after just a few months, well, that storage was full, too. Eek. Even when there IS (by some miracle) enough room, sometimes finding the right storage solution is the issue. Great news! Whether you're organizing your makeup, your kid’s toys or your husband’s videogame controllers, fortunately, there are a lot of cheap and easy creative storage ideas you can use to really ramp up your organization and storage game. 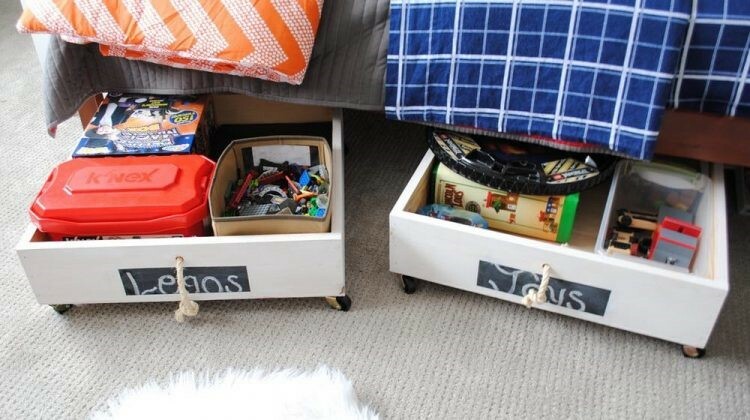 Check out these 12 awesome, budget-friendly, creative storage ideas! So before you start seeking out organizers for 200 pairs of shoes, the first step is to clean out that shoe collection. To pare down, clean and organize any area of your home, always start by sorting through everything. For each item, ask yourself, “Is this something I need? Do I like this? Does this work/is it in good condition?” If you answer no to any of these questions, then take a hard look at WHY you’re still holding onto that jacket from high school or the waffle maker still in its box. Get rid of it! Once you’ve narrowed down your items, you can start looking for easy DIY storage solutions to keep everything organized and in check. 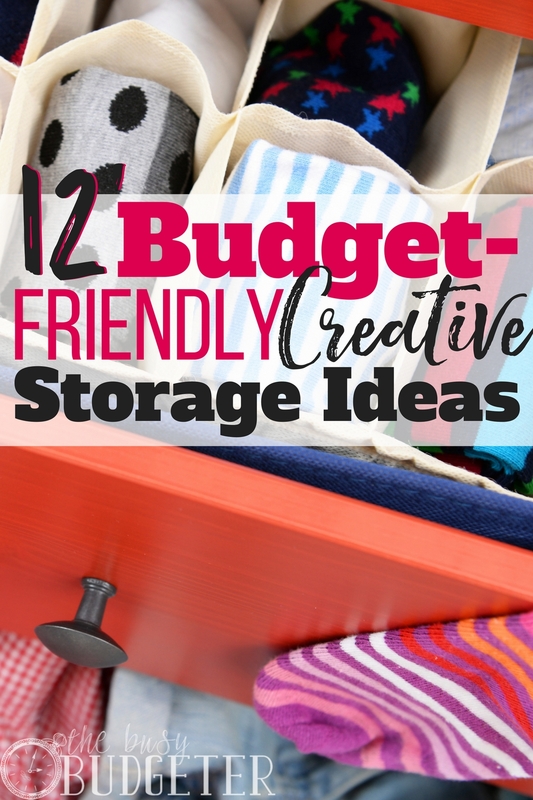 Here are a few of my favorite cheap creative storage ideas! This is my curated list of the best of the best organizing and storage solutions. 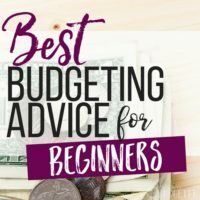 Okay, not everything on this list is cheap (like the deep freezer), but if you’re just getting started trying to organize your house, it’s a great reference list. Plus, you may be able to find many of these items second-hand on sites like Craigslist or on your neighborhood exchange boards. 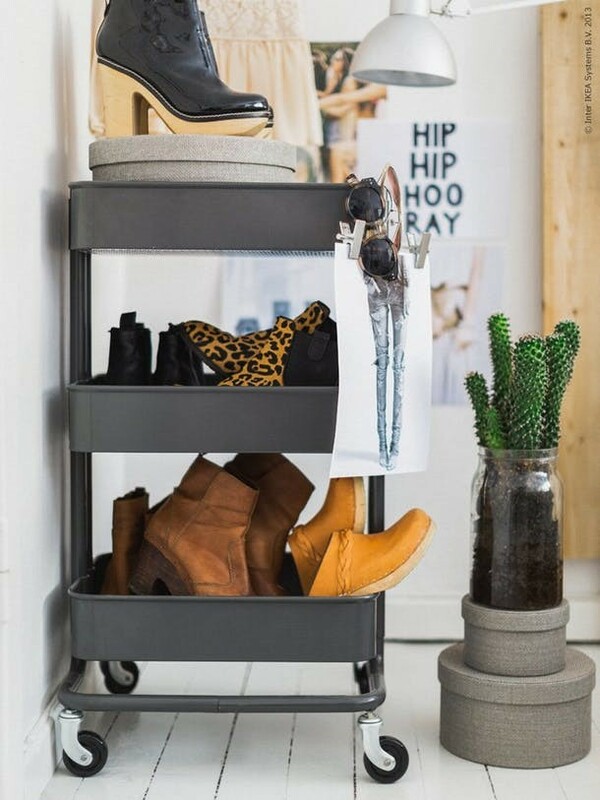 When it comes to inexpensive, yet stylish storage solutions, IKEA is pretty great all around. They have all kinds of cool stuff, plus items that can even be repurposed or used creatively to house all kinds of items. This list rounds up the best IKEA products to use in any sized home. PVC pipe is cheap cheap cheap (!!!) and you can find it at any home improvement store, like Home Depot. 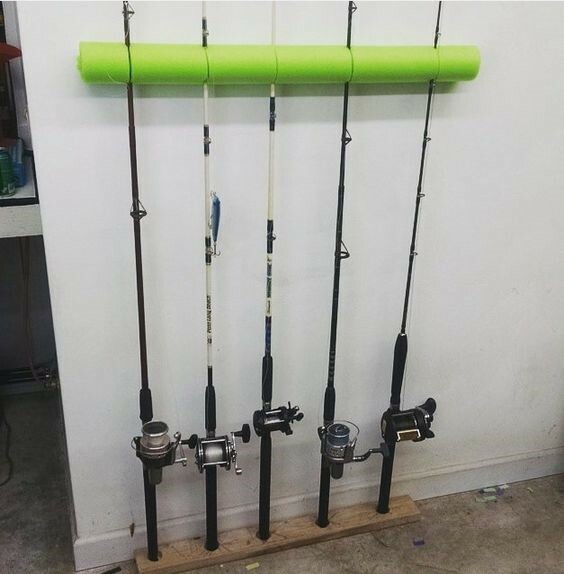 The great thing about PVC is you can easily saw it to size, then use it to build a TON of great storage solutions (and even decorative items). 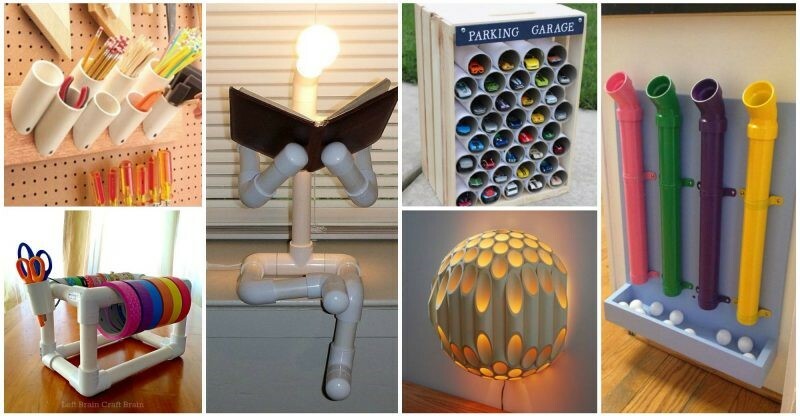 Check out this list of awesome PVC pipe ideas. These storage solutions are all FREE! Find ways to use containers, jars, boxes and other items you already have around the house (or plan on just recycling) and turn them into amazing and stylish storage solutions. Check out the way she organizes cans in the pantry—brilliant! 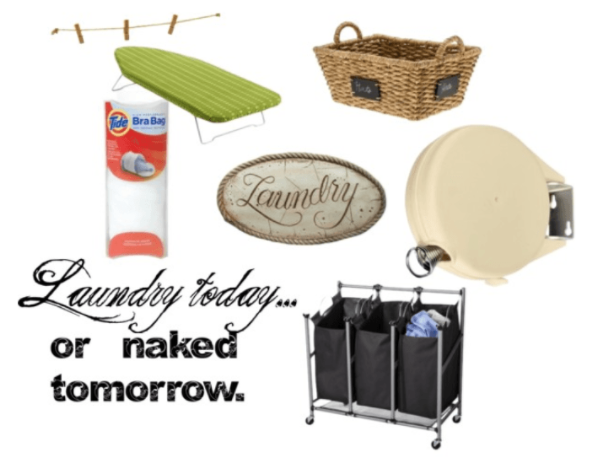 Bathrooms are one of the most challenging areas to organize…and bathroom storage is no picnic either! Creative storage ideas abound! I love putting items on a shelf above the bathroom door—a rarely used space, yet great for creatively using containers and storage items! This list has a bunch of awesome bathroom storage ideas you can create using containers you probably already have on hand (or you can find for practically nothing). Toys present a unique storage challenge. Many of them are bulky and oddly shaped…and they seem to multiply, don’t they? Others are tiny (and anyone who’s had the joy of stepping on a Lego knows that a storage solution is vital)! This list offers up some great DIY solutions for organizing toys and accessories around the house. When everything has a spot, it'll be easier to “inspire” your kiddos to pick up more often! Some of these projects are SO cool! They look like something you’d find at Restoration Hardware or another fancy home store, but they’re all made from pallets! You know, those wooden planks that movers use? 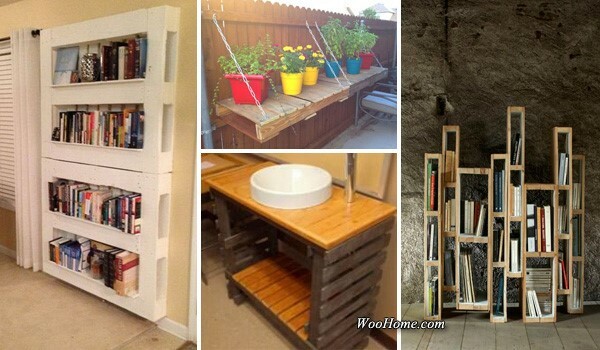 You can often find pallets for free or very cheap and there are tons of great pallet storage projects like these! Another hard-to-tackle area is the kitchen—it's packed with bottles, pots and pans, and oddly shaped kitchen tools. This list of easy, budget-friendly ways to organize your kitchen details some great ideas to resolve all sorts of kitchen conundrums. Best of all, these solutions are all very affordable and some can be created using items you probably have already! Keep your laundry room organized with these quick and easy storage solutions, so you'll feel motivated to deal with all those loads of wash. An organized laundry room helps you stick to your laundry routine and be more efficient. Plus, with the right washing tools and techniques, you're more likely to extend the life of your clothes (rather than discover a stain too late). 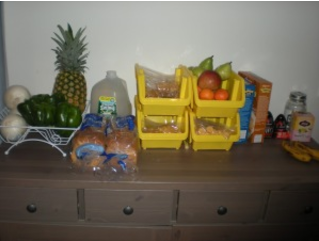 The Dollar Tree is GREAT inspiration for creative storage ideas. It’s amazing how many tools you can find at any dollar store and they're definitely budget-friendly (because, duh—a dollar!). We use dollar store containers for a myriad of organization and storage solutions around our house. Check it out! 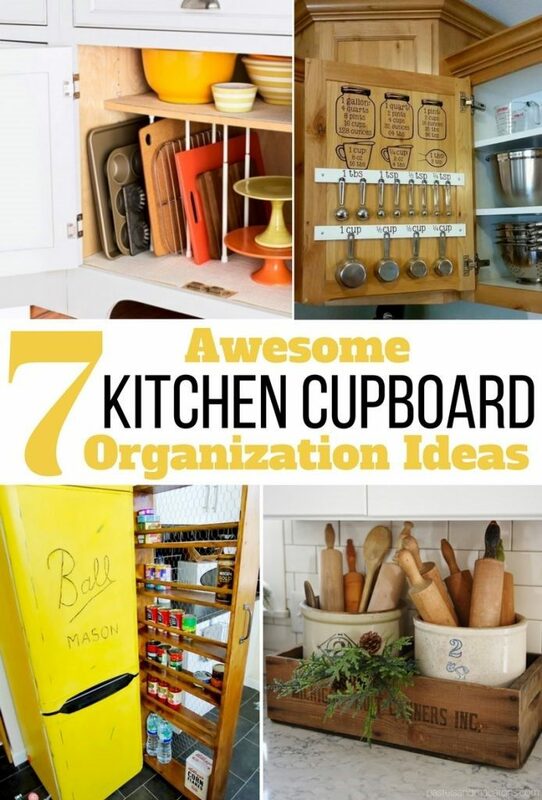 These kitchen cupboards organization ideas are very cute and can be created using antique and flea market finds (as well as other items you might already have). Check out the use of back-of-the-door space, something most of us forget to make the most of. Plus, she has the cutest vintage/retro items in her kitchen! Check out this great list of DIY garage storage solutions for one of the most tough-to-organize areas of everyone’s home. Things in the garage are often dirty and big, and just tough to corral. Not to mention all the tools, yard equipment and more. Well, this list has a solution for nearly every item in your garage. 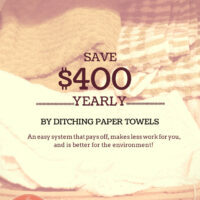 Awesome organization and creative storage ideas don't have to be costly or tough to deal with. With all the cheap storage solutions out there, chances are you’ll find a few easy ways to tackle the clutter around your house. Don’t forget to sort through and cut down on items first. 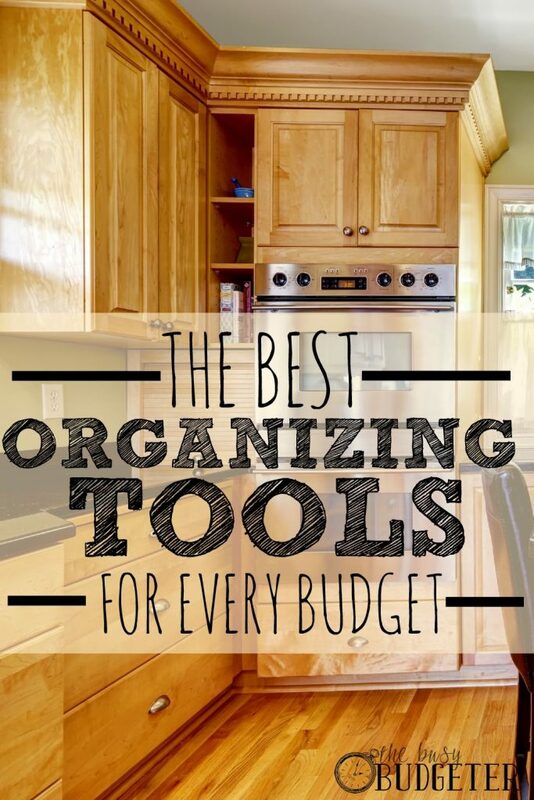 Once you’ve narrowed it down, organizing should be much easier! 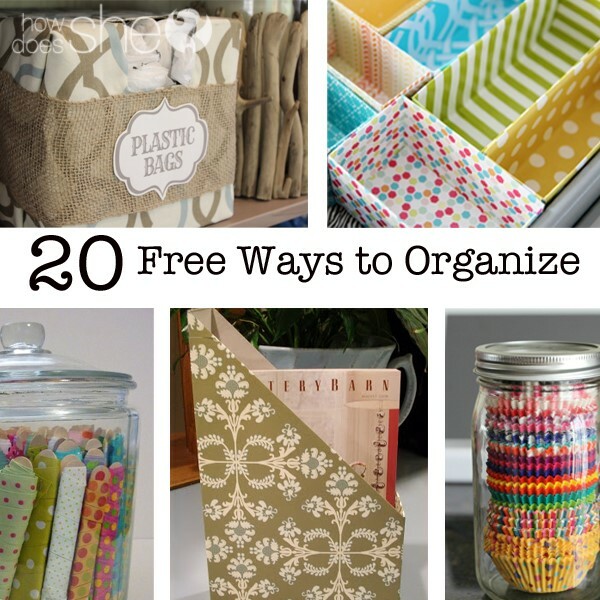 What are your favorite DIY organizing hacks and creative storage ideas? Did they make this list? Thanks for this, Rosemarie. The garage storage tips are certainly useful at this stage in life with a toddler. He has a Power Wheels Thomas train he rides, a push car, a tricycle, and a walker. Not to mention countless other toys. Our garage is pretty packed, so we can use all the storage ideas we can get! It’s amazing how much “stuff” comes with a toddler! 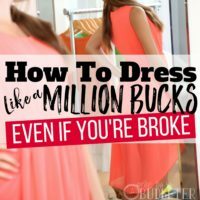 This post is so timely for the summer! Mr. FAF and I reorganized our storage the other day and gave away a lot of stuff. I know my neighbors are also doing the same since we will have a community yard sale soon. I’m excited to see what the sale has to offer, but I’ll need to make sure not to buy stuff we don’t need. Thanks for sharing. I love the garage and kitchen storage solutions. Seems like that is where things tend to get a little messy…..well for me anyway. Thanks for the great ideas! We recently downsized and I feel great about our home organization/storage…but the garage is another matter. I desperately need storage solutions there! Karina recently posted…How Downsizing Will Revolutionize Your Life! School just ended, so we’re on an organizing mission to get the house running a little better over the summer. 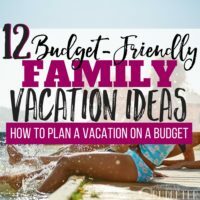 So many great ideas here! Good storage system plan layout and handling simultaneously for example by planning layout to ensure that fast moving items have the least length of travel reduces overall handling costs.